What Are You Doing About Creating Culture? If you're not actively setting out to create the type of culture you want at your business, then you can be assured that it is being created for you by your employees, even if it's a mesh of clashing personalities from various employees. 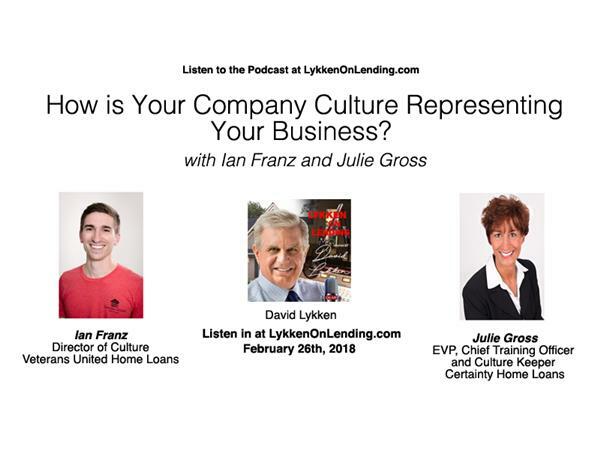 In this episode we'll discuss what makes great culture and how you can begin to influence your company to move in a direction that inspires everyone to be their best.